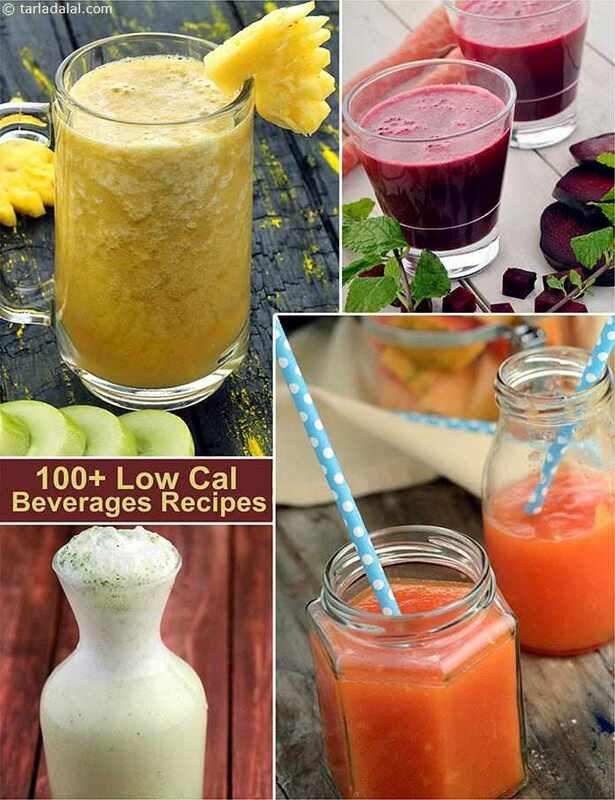 It is a misconception that tasty juices and hot beverages are always loaded with sugar, milk and other fattening ingredients. If you keep a tab of what goes into that cuppa or glassful, you can easily trim off the calories and make a refreshing, low-cal beverage. Drinks like the Carrot and Orange Juice and Beet Treat are full of flavour but come without any guilt in the package!